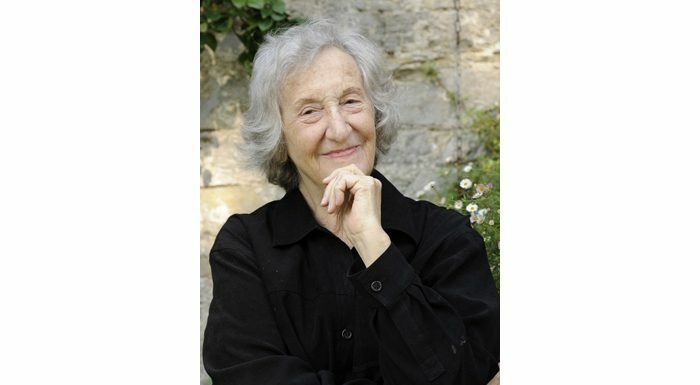 Scottish composer Thea Musgrave has been awarded the 2017 Queen’s Medal for Music. Established in 2005, the medal is presented each year to an outstanding individual or group of musicians who have had a major influence on the musical life of the nation. The honour was presented during an audience with the Queen at Buckingham Palace on 7 June 2018. Today at Buckingham Palace, The Queen presented Scottish composer Thea Musgrave with The Queen's Medal for Music 2017. Born in Scotland in 1928, Musgrave studied at the University of Edinburgh before taking lessons with Nadia Boulanger in Paris (1950-54) and Aaron Copland at the Tanglewood Festival (1958). Migrating across the pond, she established herself as a composer in America holding positions at the University of California, Santa Barbara and Queens College, City University of New York. ‘Musgrave has been a musical pioneer for many decades’, said Master of the Queen’s Music Judith Weir, chair of the committee which oversees nominations for the award. ‘With innovative use of space, sound and colour, her work has made rich contributions to numerous genres, including opera and orchestral music. In honour of her 90th year, celebrations are being held across Europe and the US. Phoenix Rising will be given at the BBC Proms this summer; two concerts are planned at the Edinburgh Festival; and the BBC Scottish Symphony Orchestra will present Two’s Company commissioned for Evelyn Glennie and Nicholas Daniel later this month.